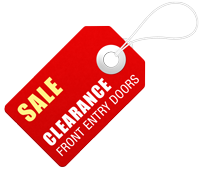 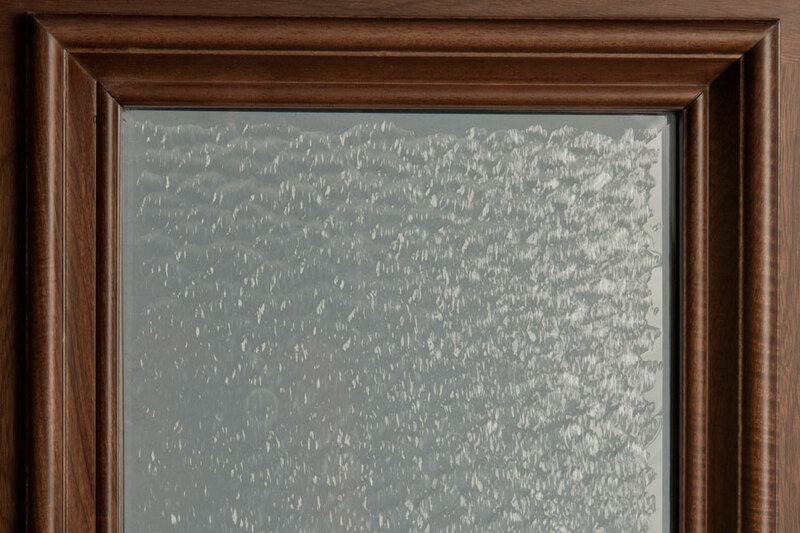 Doors for Builders offers the most popular and comprehenseive glass styles to accommodate the different looks and privacy options are clients expect. 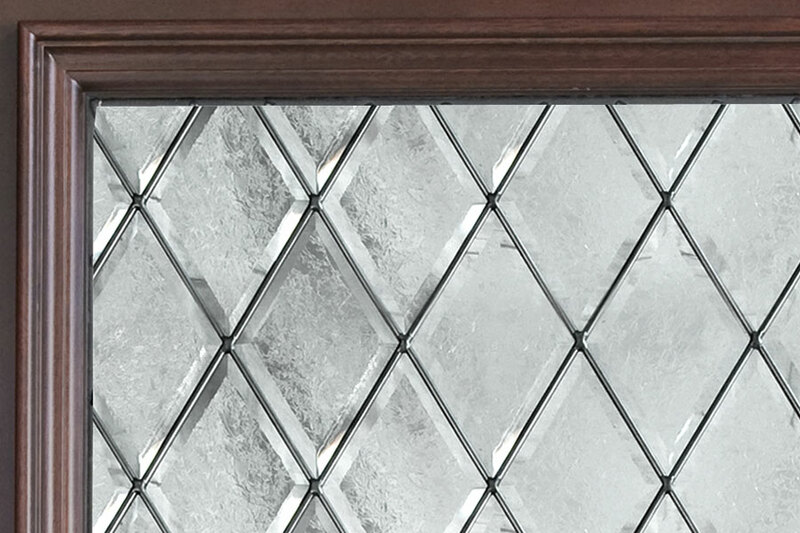 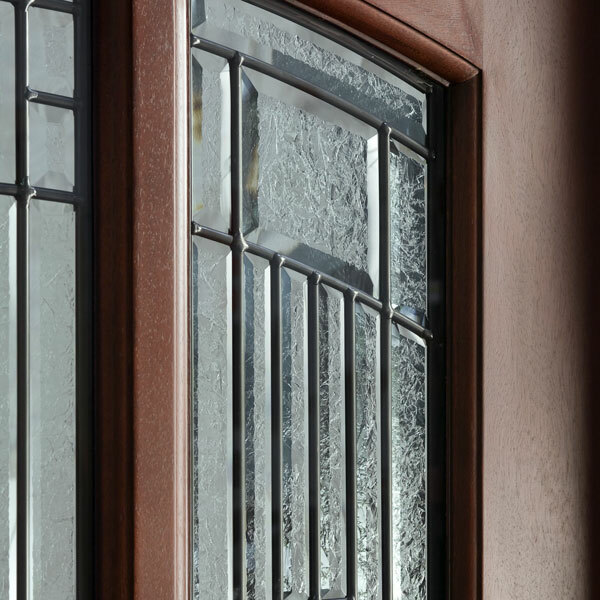 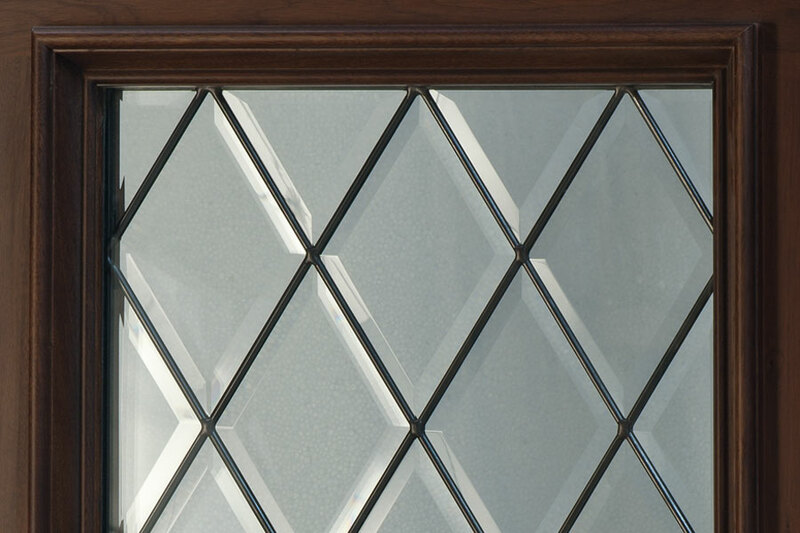 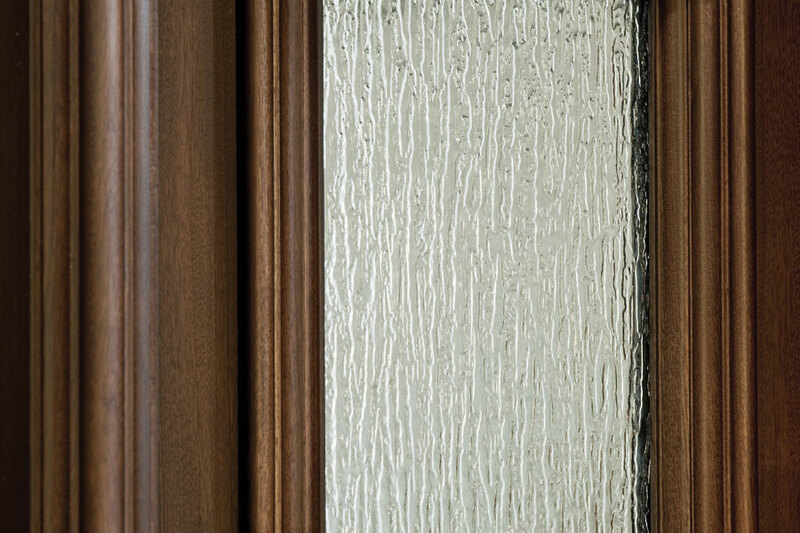 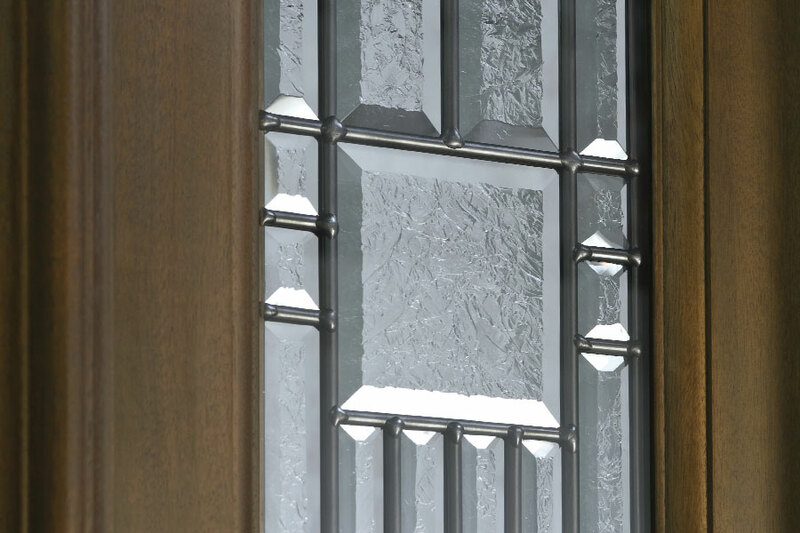 They range from an elaborate diamond glass which features beveled edges for a multi-dimensional look, that has grown to be one of our trademark glass styles. 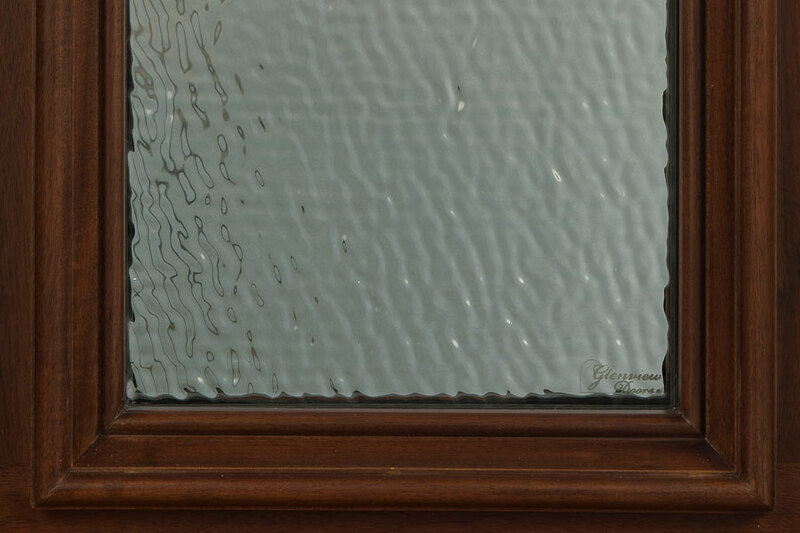 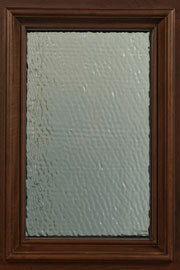 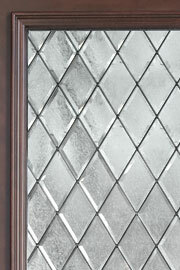 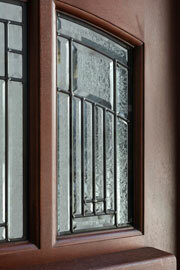 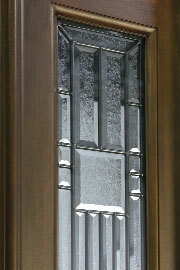 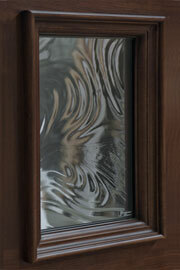 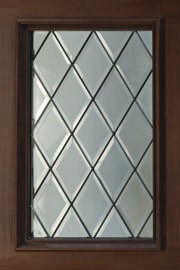 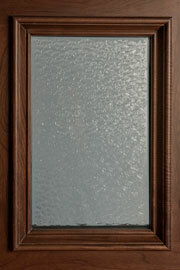 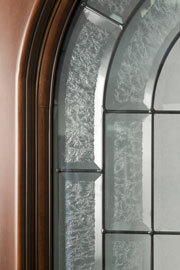 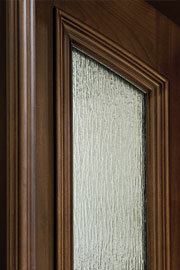 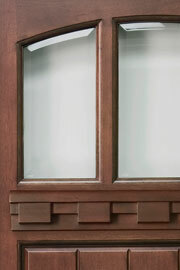 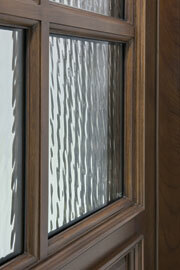 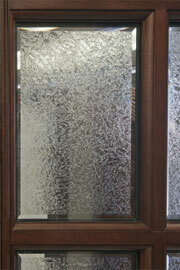 Rain glass and Water glass are appropriate options when privacy is important, without sacrificing splendor and light. 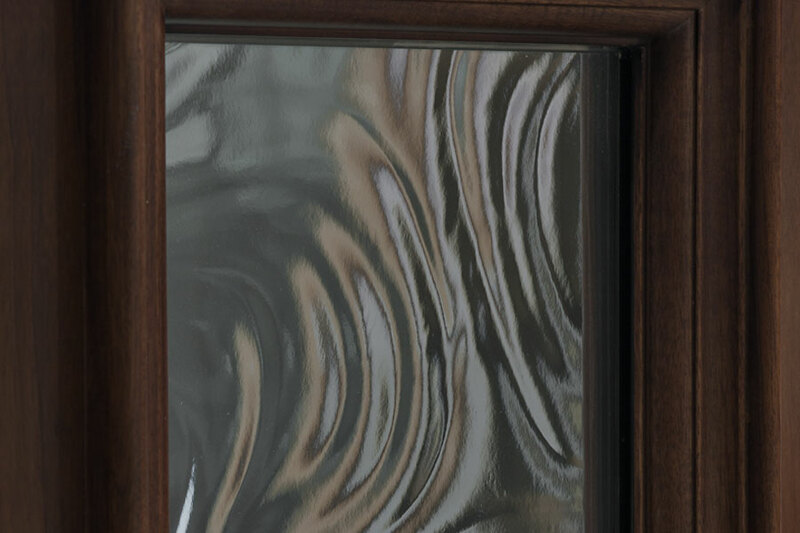 Or the traditional clear, beveled glass which allows the character of the wood to be showcased, while still allowing in the most light. 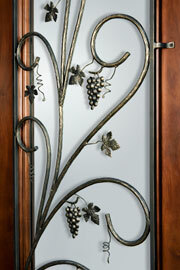 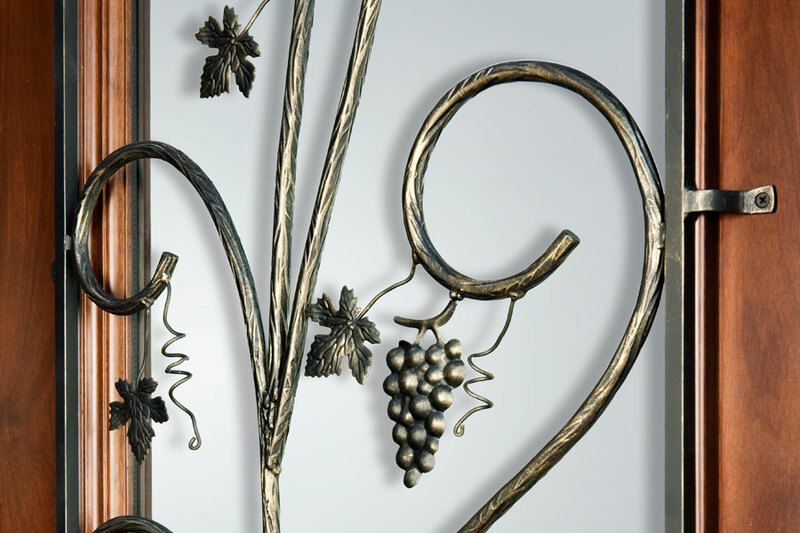 For our clients who enjoy a more decorative aspect on their front entry doors, we also offer hand crafted hinged wrought iron designs made to the clients taste. 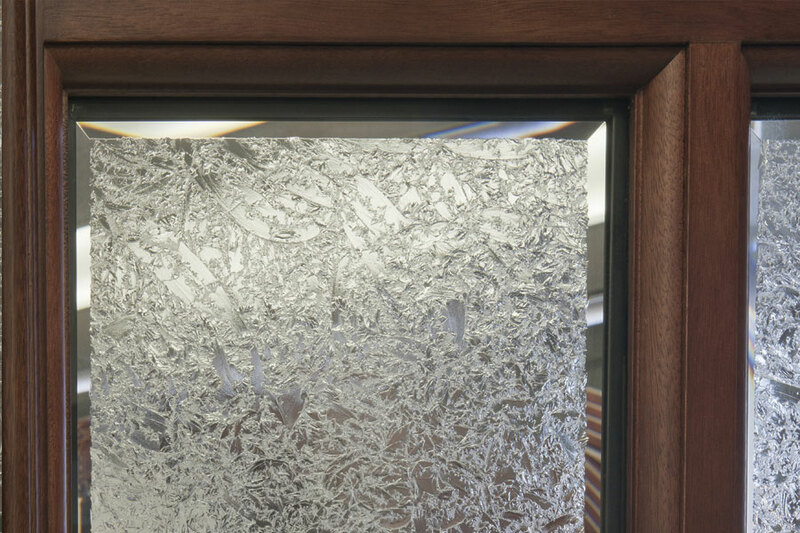 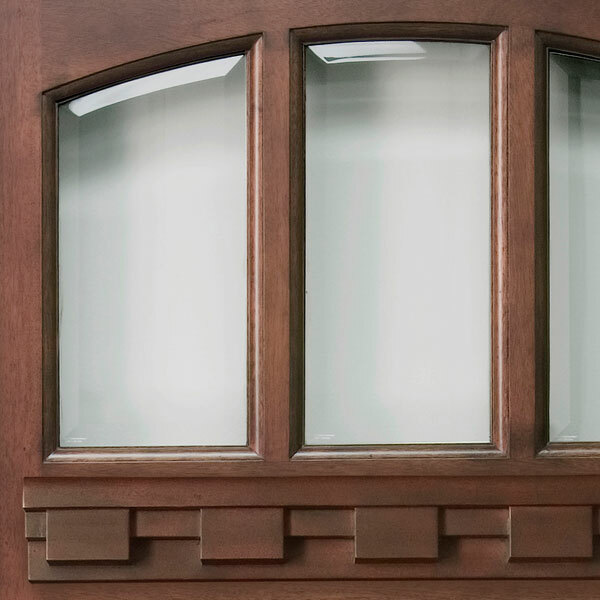 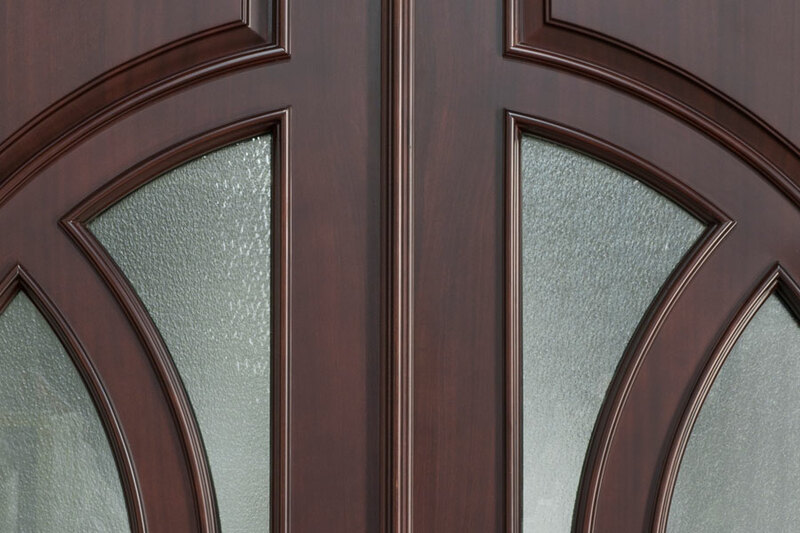 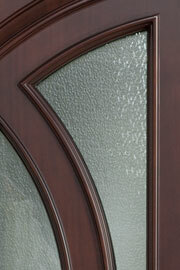 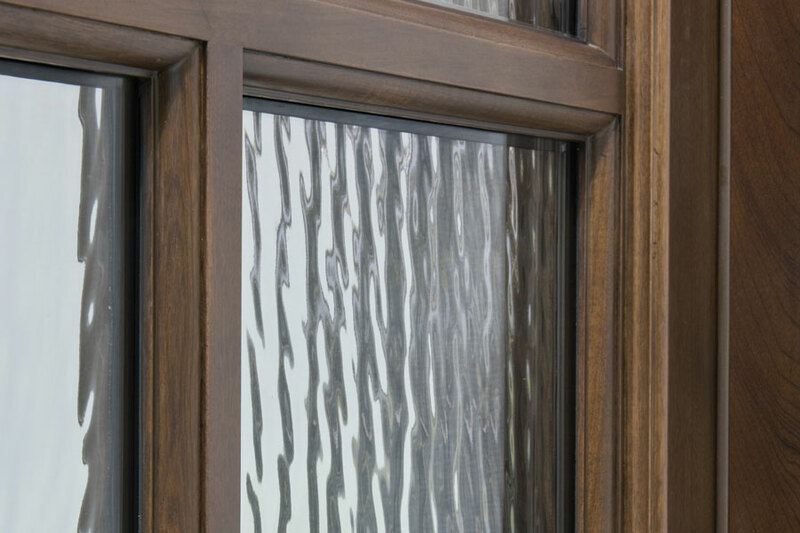 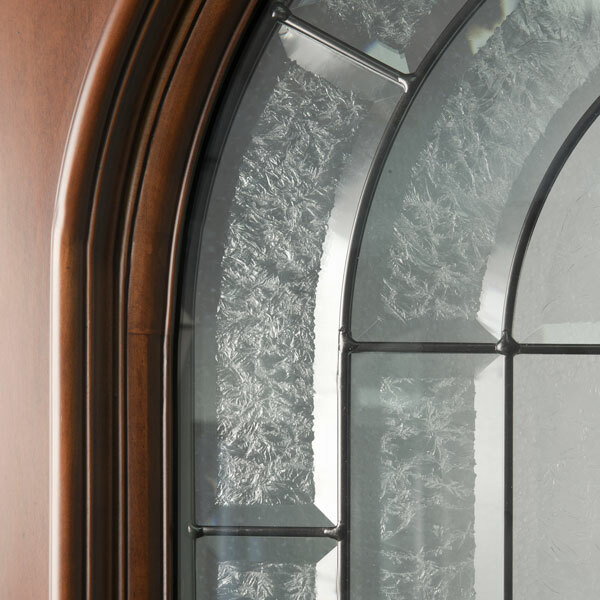 No matter what glass option the clients chooses, they will enjoy either double insulated or triple insulated, high-end, beveled glass designs that will highlight the exquisiteness of their front entry door for many years to come.